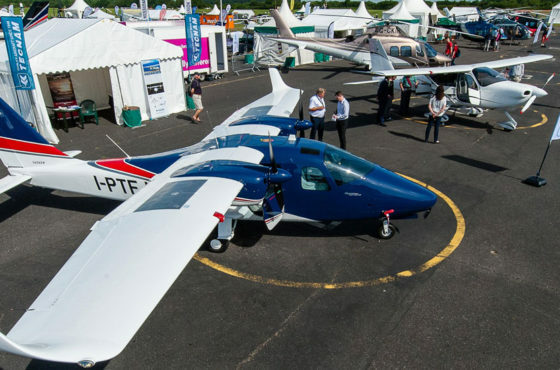 CAPUA – Tecnam announced today that Sevenair Academy, Portugal’s leading flight training organisation (FTO) has placed and order for 10 Tecnam P2008JC Mk II aeroplanes. 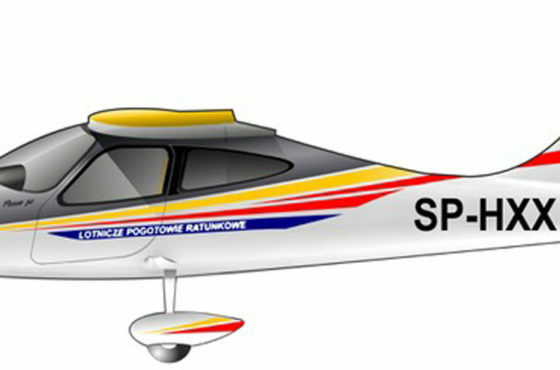 Sevenair currently operate a training fleet of 20 aircraft, which includes both the Tecnam P2010 and P2006T Twin. This new and significant investment is part of Sevenair’s commitment to continue to not only become one of Europe best and largest FTO’s but ensure potential commercial pilots are being trained on state-of-the-art aircraft such as on its wide range of Tecnam models. Sevenair is the accomplishment of a pilots’ family dream who, in 1998, created in Portugal the first aviation school from ab initio to license, according to the new European legislation. An EASA ATO (Approved Training Organization) with Part 147 (Maintenance Technician) approval, we open classes several times a year in our training bases of Cascais and Portimão, where advanced training courses are taught by highly experienced professional instructors in modern facilities. Spanning 20 years of operation and thousands of flight hours, Sevenair has trained thousands of people with the dream of pursuing a career in aviation, and is a reference in providing human capital for the aviation market.